Honey beer has become a love & hate thing for me. I try one every so often to get my honey flavor in and almost always think they’re either too sweet or too heavy, but every time I see a new honey lagger I always want to try it. Same story here. 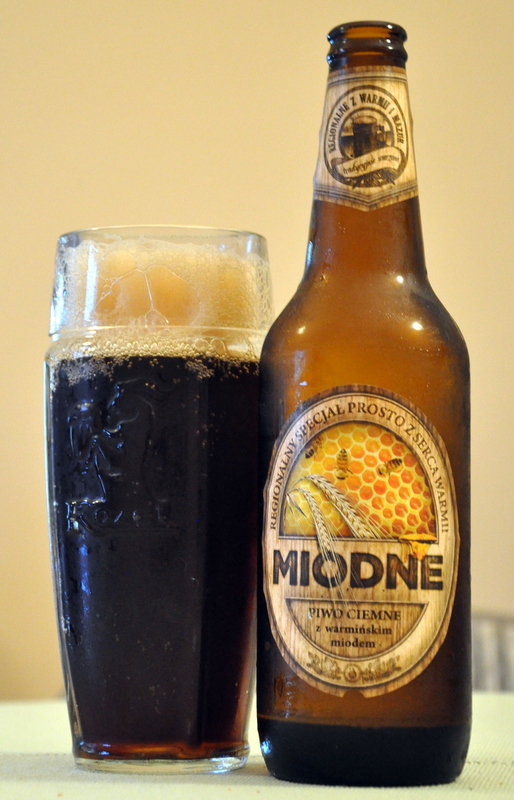 Miodne, which means ‘honey flavored’, is very tasty but a bit too dark and much too heavy for my liking. Which is weird cause I was once very much a dark brew person yet these days all I really need is a cold bottle of Heineken; even though I once hated Heineken completely. Weird. 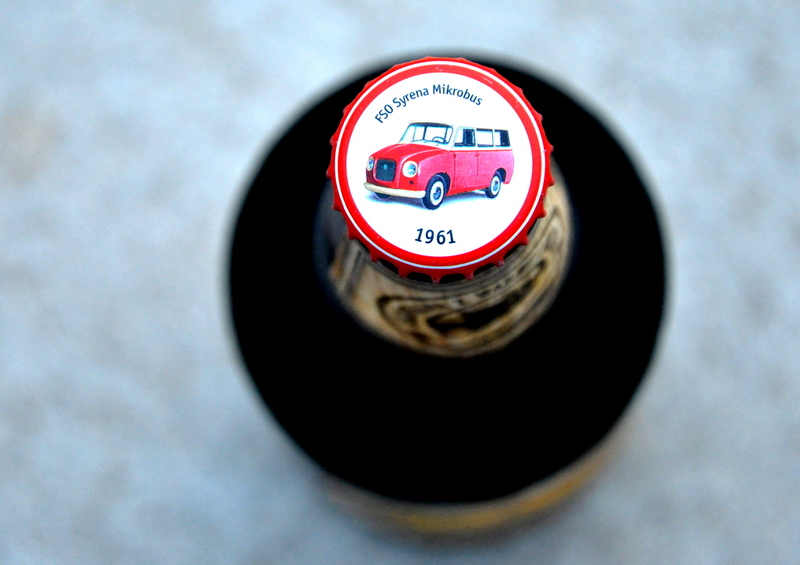 The cool thing about this honey beer is its bottle cap which happens to have an old Polish van pictured on it. It’s actually an FSO Syrena Microbus prototype made in 1961. It was more of a station wagon really, but the car never made it to production anyhow. I can’t tell why it was on the cap at all, other bottles had stuff like wildlife and frogs…this one looked the best but there’s nothing I can see linking them all together. 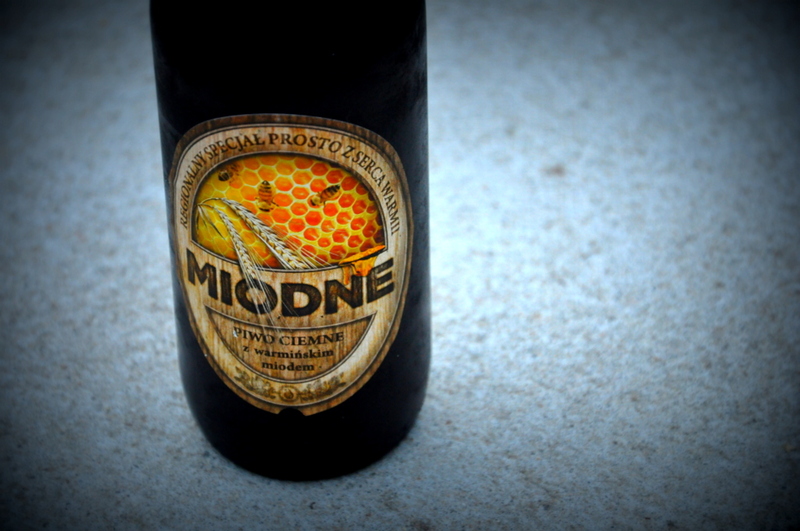 As far as honey beer goes, I highly recommend it.